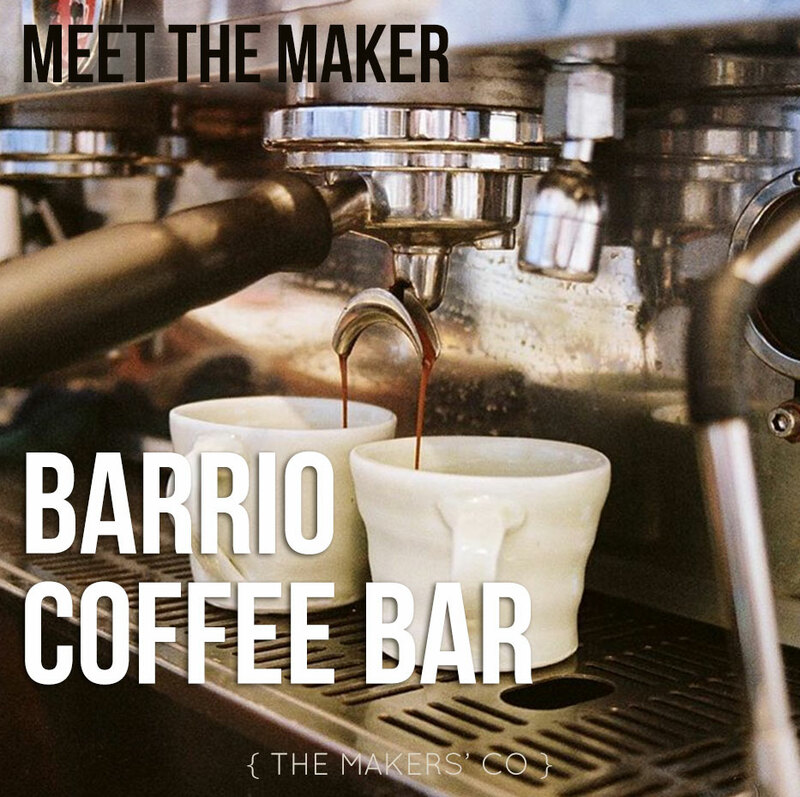 Duncan, Sam and Dan own Barrio, a warm, inviting and well designed coffee bar (or “café” to those of us averse to coffee!) in my beautiful city of Canberra. This is our little space to showcase coffee and produce that we truly believe in, in an environment that welcomes everyone. Our coffee menu is interesting and tailored using traditional and contemporary brew methods to present the versatility of our coffee. So whether you’re craving your daily espresso or keen to try something new we can cater for you. I think the most significant thing is the control I have over life…I get to do what I love doing, in a space that I enjoy being in. Heaps of things have changed but for me thats the most important. This is an acknowledgement to the amazing women that surround our lives and all your incredible achievements. Today we celebrate the achievement of women around the world and also acknowledge the need for action on achieving gender parity. Today we support @thisisnawb by donating proceeds from today’s coffee sales. We are also giving a shout out to @boyandgirlco and the Tshirt line they have designed and manufactured to raise funds and awareness for women and children that have experienced domestic violence. To be honest I don’t know, I hope it’s because we provide great coffee and food in an environment that they enjoy being in. I also hope its because they get treated well while they’re in the shop. I think Barrio is different things to different people so it’s hard to say. Rye the wolf of @benj_a_min keeping a watch over Lonsdale street #dogsofbarrio. Now we have your attention, we will be closing at Midday tomorrow Monday 7th September to do a spring clean and a bit of maintenance. 3 months has flown by and we have some little jobs to take care of. So normal service 7am to midday. 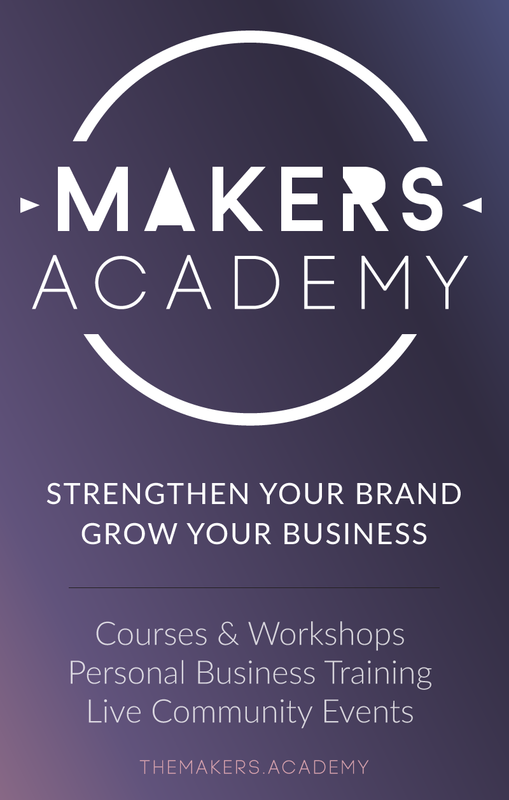 How did you work out exactly who your perfect customers were? All our customers are different and I think they’re all great in different ways. I think we just opened and offered a product and people either embraced it or they didn’t, so customers identified themselves really. I think the answer to the first question applies…it was never a causal thing in our case but for me the motivation to open the shop came from wanting to create something and have total control of what we were putting out. Weekend flat white. @andymullens on the ? In terms of growth there are things we need to do to consolidate what we’re already doing…so inspiration isnt that hard to find. In terms of how we do that and what it will look like I get a lot of inspiration from just going around and looking at different spaces…not just cafes or food places… and seeing how people have harnessed what they’ve got, to create something cool and interesting. I think finding inspiration is the easy part… filtering it down into something is a bit tougher. That’s a wrap on a busy week. ¡Gracias a todos! Everything…the unknown of where we’ll be at in three years is the most exciting….this time last year we had just signed the lease to an empty shell and now we have a fully functioning café, great staff, some new friends, so I don’t know where we’ll be in three years but I think it’ll be good.